(A) Both G1 and G2 are planar graphs. 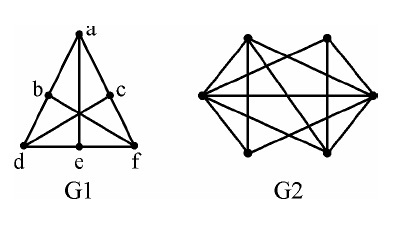 (B) Both G1 and G2 are not planar graphs. (C) G1 is planar and G2 is not planar graph. (D) G1 is not planar and G2 is planar graph.